Twitch connection issues do happen, but far worse is when website twitch.tv goes down. When any of these occur it has a huge impact on its viewers, and this is when complaints start to roll in. Owned by Amazon, the live video streaming aimed solely on gamers provides thousands of hours of viewing pleasure. It is a site for game-related events, walkthrough videos, competitions and much more, as well as users having the ability to chat live with other people about the video they are watching. Twitch.tv can go down leaving viewers no content to look at, other issues include videos running very slowly, Twitch chat not working, login problems, and live streams not loading and quick as they should. With over 45-million monthly viewers if the site or videos go down, users will not be too pleased. Is Twitch down? This is where you can post your own personal Twitch status updates, or read other users troubles. If Twitch is down today, then reports will be found below. I do nto have any problems with my internet yet i keep having issues. Steam is set to offline for me as well as getting loads of dropped frames, this only happens when streaming on Twitch. The twitch site keeps logging me out even after resetting my cache and cookies etc. Is Twitch down for anyone today January 27, 2016? I seem to be getting a black screen when I try to open anything. Twitch is not letting me stream on my PS4, all i get is a message saying preparing. I think thats what it said. Still not working and its now day 2. 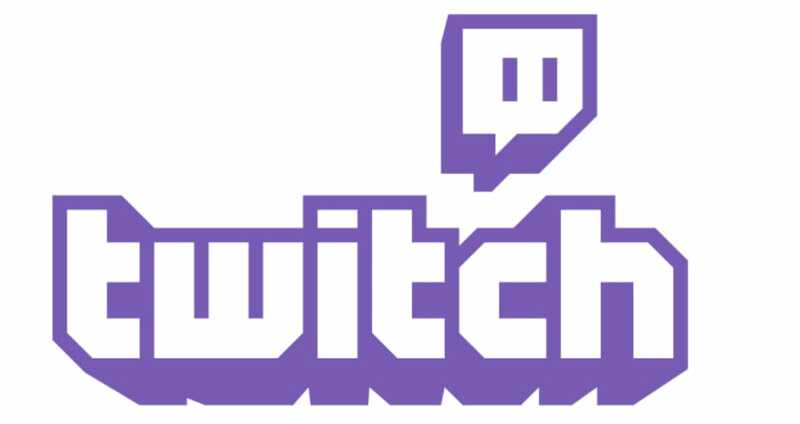 Yesterday Twitch took to its Twitter support account to let users know if they are having issues accessing their account they should email support @ twitch tv with the subject “login issues’. Once you have done this they will give you instructions. I have heard YouTube is going to take on witch with its new game streaming service. Amazon beat YouTube in purchasing Twitch so now YouTube has decided to do their own thing. Can this have a major impact on Twitch videos? I cannot log into Twitch at all, tried like 6 times and nothing. I have tried opening Twitch in Chrome and IE and nothing is showing up for me, are the servers down? Logging in to Twitch seems to be somewhat rusbbish at the moment.